This is where you can find out the latest news from the Gnatshoot team. 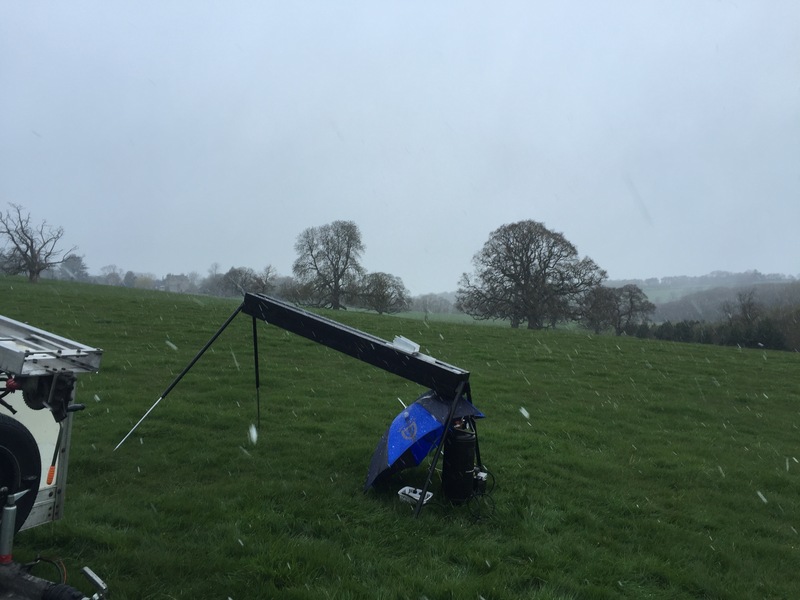 Testing out our new Gnat Launcher at Ripley Castle event, in the snow!! Just got back from a fun packed afternoon at the Barbury evening shoot giving members of the shooting school a chance to shoot the Gnat mixed with clays. They are situated on the Marlborough Downs just minutes from junction 15 of the M4. As well as clay shooting they also offer other activities including archery, air rifles and simulated game days. Many thanks to Huw and the team for organising this event and laying on a lovely BBQ at the end. As Gnat Technician I can say that I am very pleased with MY new Tent. This shows it without the sides on but still looking very corporate. More pics to follow. 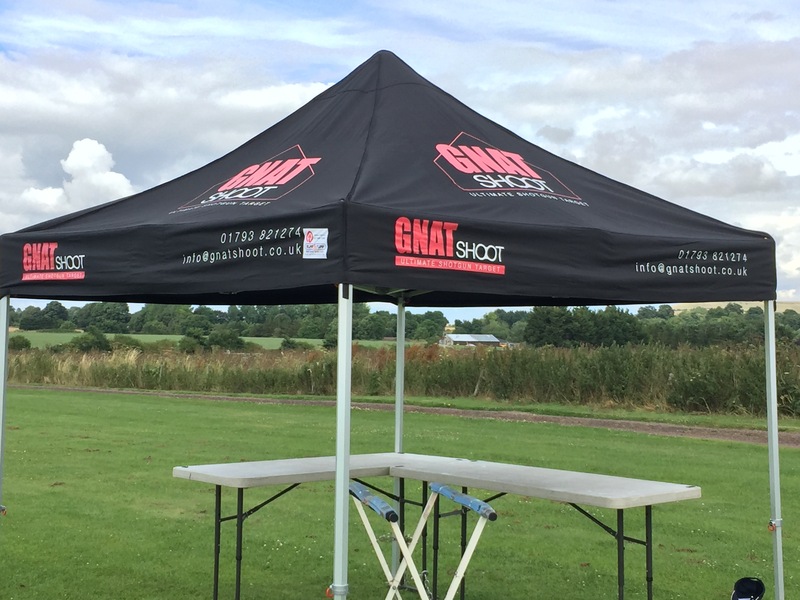 The Gnat proved once again to be a popular stand at this shooting event and a great time was had by all. It must have been a lovely change for the Red Arrows to be firmly on the ground and taking part in the Warter Priory shooting event held on the 5th and 8th June 2015. Their team comprising of pilots (in red) and engineers (in blue) looked like they thoroughly enjoyed shooting the Gnat at this two day annual event held in Yorkshire.